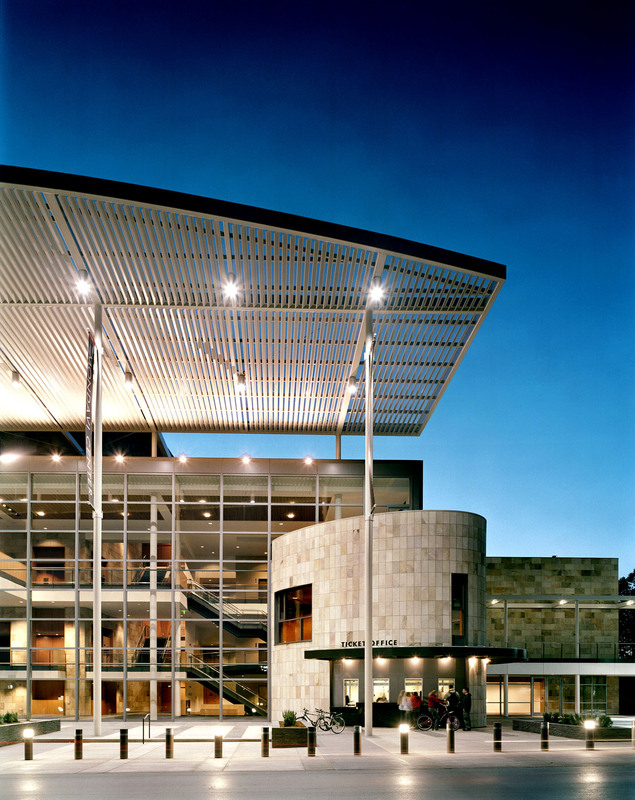 Please join your fellow club members on Saturday, June 8th, at 1 pm for a private tour of the Mondavi Center at UC Davis. This complimentary tour will feature Jackson Hall, Vanderhoef Studio Theatre, and other highlights of the center. For reservations please text Merlene Ingraham at (617) 991-5531. Register now, as spots are limited! The tour takes place on Saturday, June 8th at 1pm PDT.